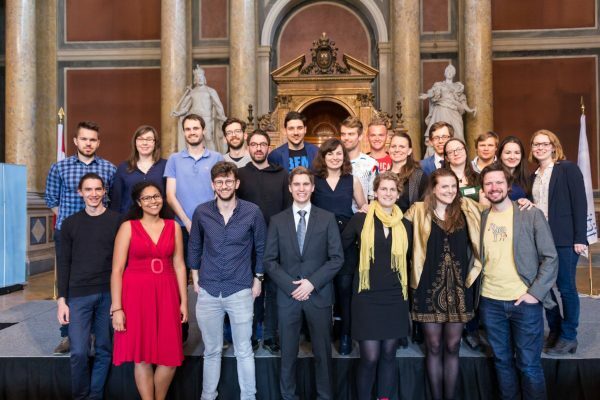 100 Participants from 15 Nations joined the DK Wien for the 2017 edition of the Vienna IV. 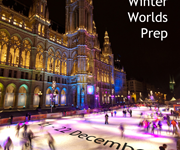 After two days in the beautiful city of Vienna and 45 outrounds, 8 teams managed to break into the Semifinal. The four best teams were choosen by great adjudicators. 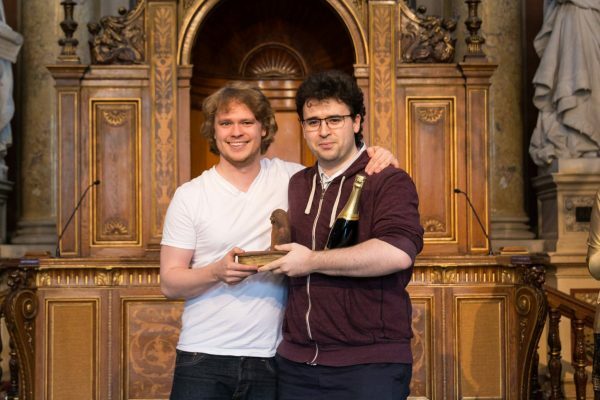 They fought in a Public Final in the Ceremonial Chamber of the University of Vienna for the title of Winner of Vienna IV 2017. 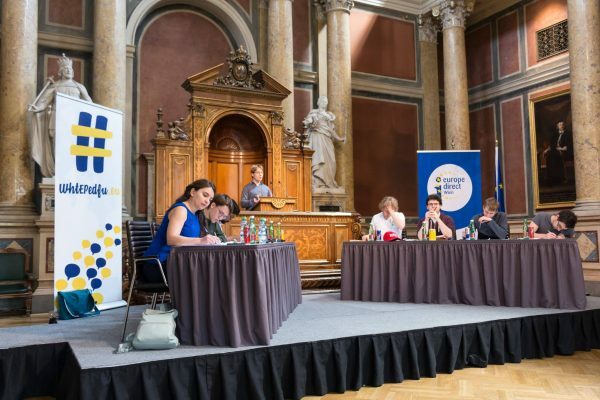 The Team Dalarna A won against Debaters from London, Munich and Oxford. Johan Båge und Nick Zervoudis can now claim the title “Winners of VIV 2017”. 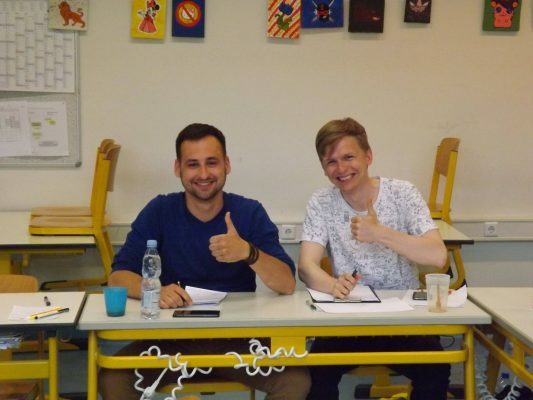 The best Novice speakers (under 1 year of debating experience) competed in the Novice Final. Proud Winner of the Novice Final of the VIV 2017 is the Team ELTE A, Darina Fialkina and György Nemes. 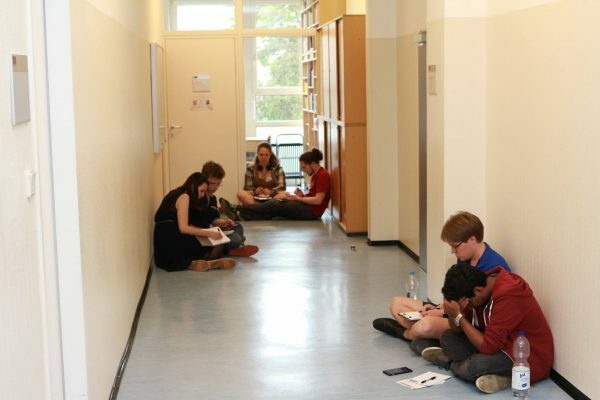 The finals were a fitting conclusion to an interesting and fun weekend of debates and socializing, with many new memories and friendships formed. 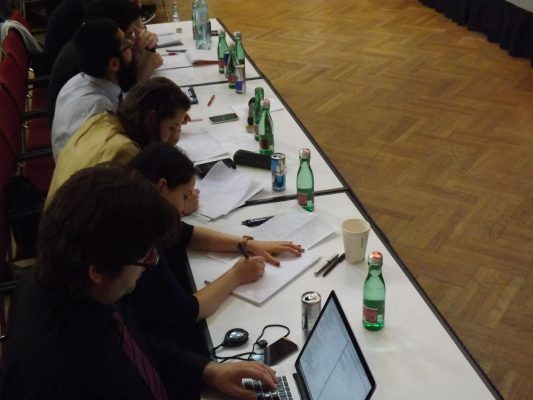 We thank all speakers and adjudicators for the great level of debates and our sponsors for making this weekend possible. Infoslide: Morals clauses are clauses in employment contracts whichreserve the right to sever the contract if the employee engages in “morally inappropriate” conduct in their private lives, including their conduct on social media. These are frequently found in contracts for sports and entertainment personalities, but occasionally are also found in contracts for CEOs and other employees in more conventional businesses. Infoslide: Embedded journalists are attached to military units in a combat zone to allow them to report from otherwise dangerous areas. Journalists not attached to such units would normally report from designated safe areas away from the front line e.g. “The Green Zone” in Baghdad. Their continued participation in such schemes is regulated and subject to the withdrawal of credentials by the government. Infoslide: China currently provides support for North Korea in the form of such things as financial and military aid and trade on favourable term for natural resources (particularly coal) as well as political support. Infoslide: “New age religions” are Westernised versions of Eastern religions which focus heavily on ‘spirituality’ rather than traditional laws and texts. They frequently identify with the same label as the traditional religion e.g. “Buddhism”.